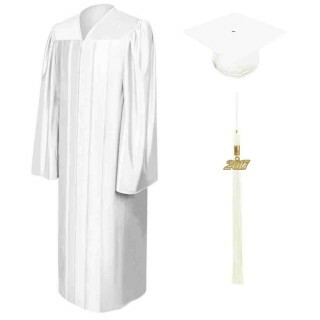 White High School Graduation Cap, Gown & Tassel Packages. 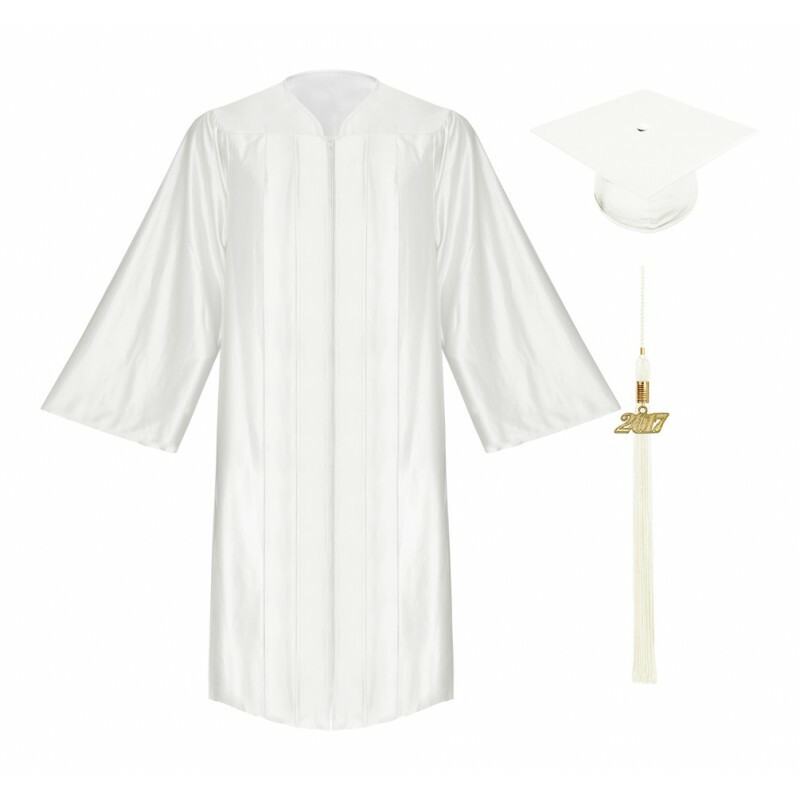 This high school graduation pack is ideal to ensure you are prepared for your commencement ceremony. The white cap, gown and tassel is perfect to outfit your high school graduation ceremony. 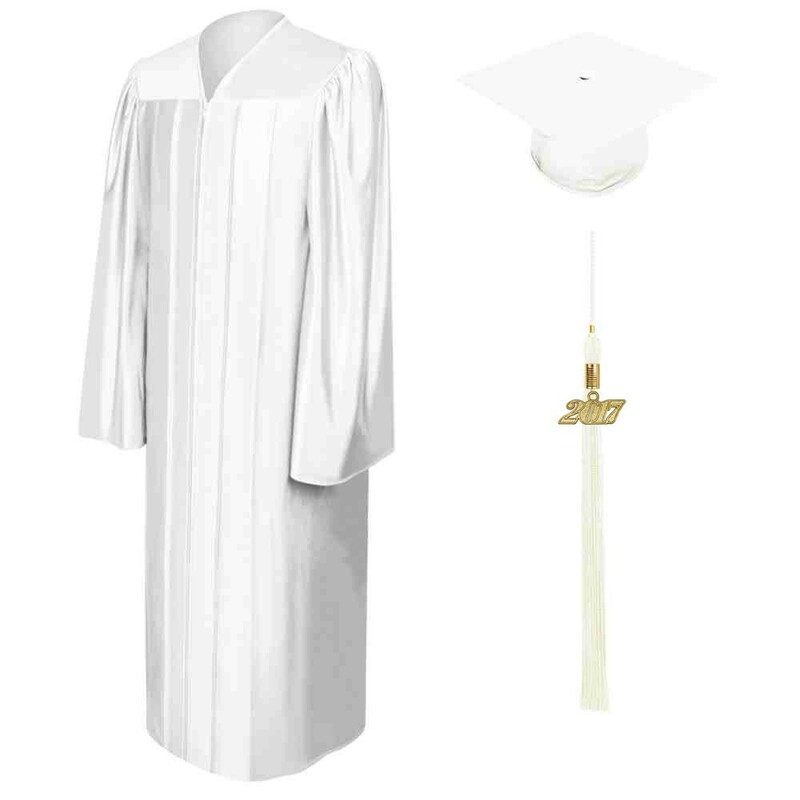 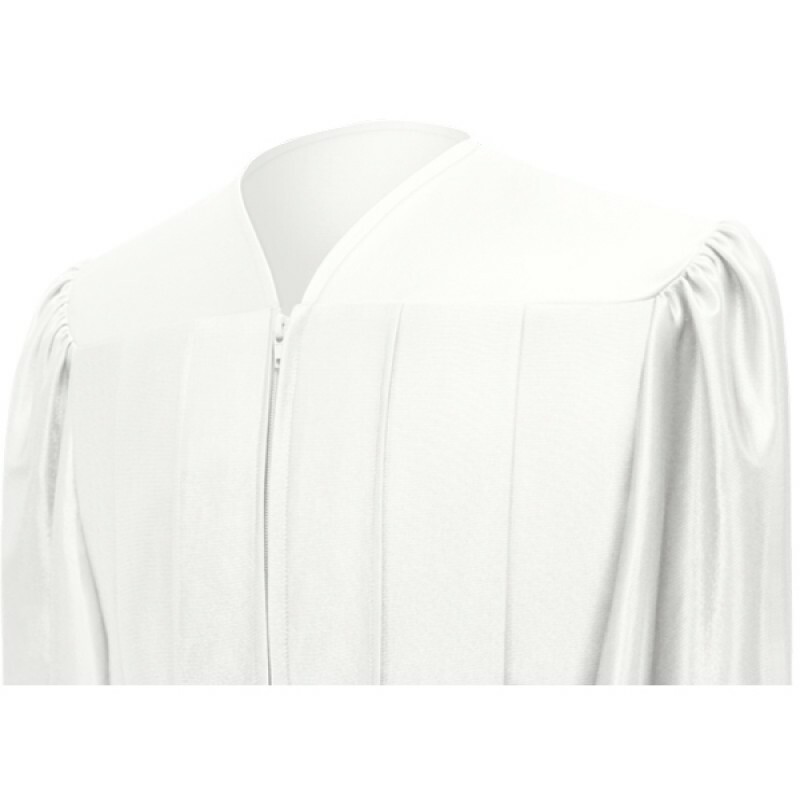 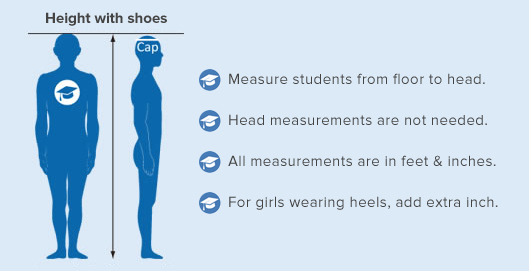 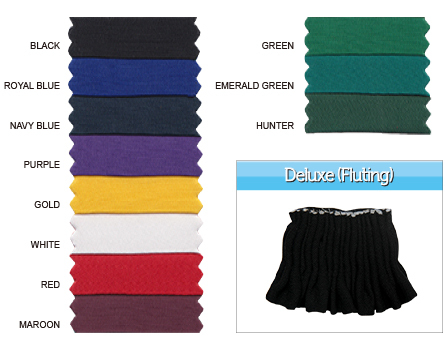 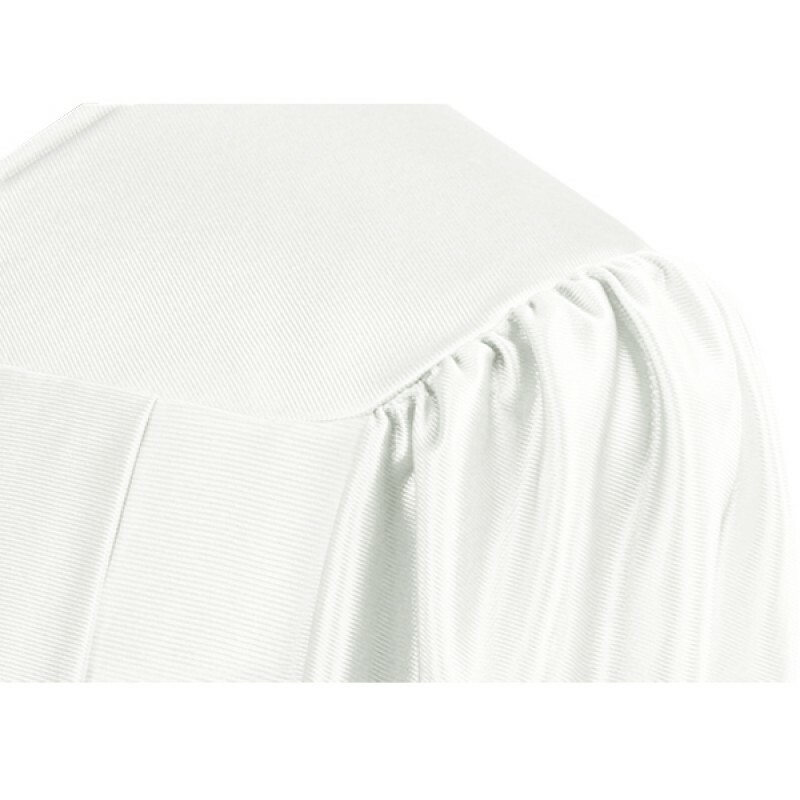 The graduation cap and robe are made of shiny tricot fabric. 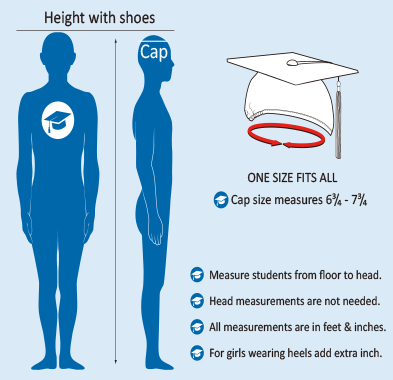 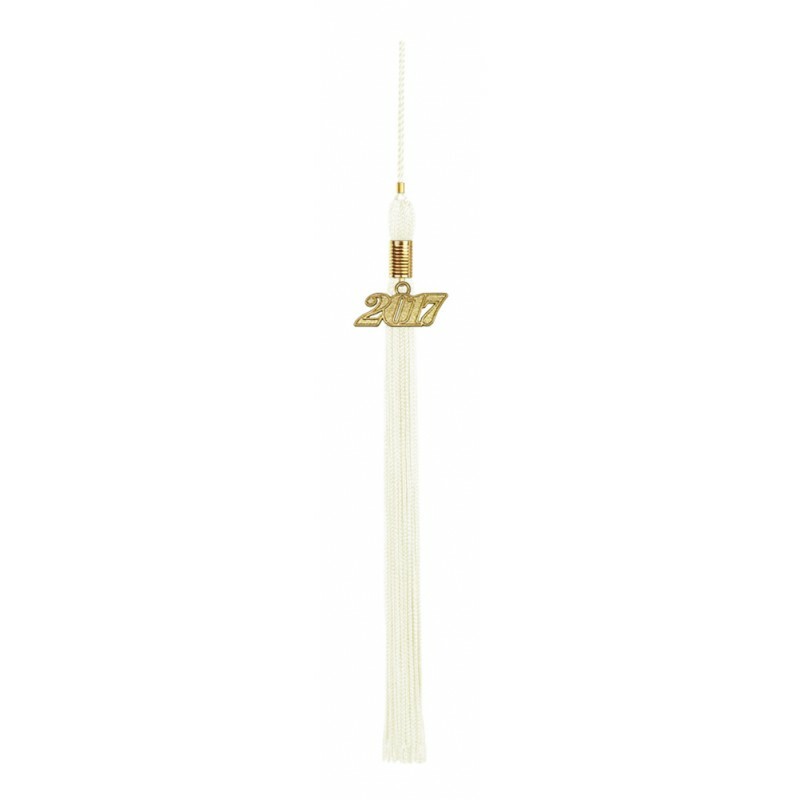 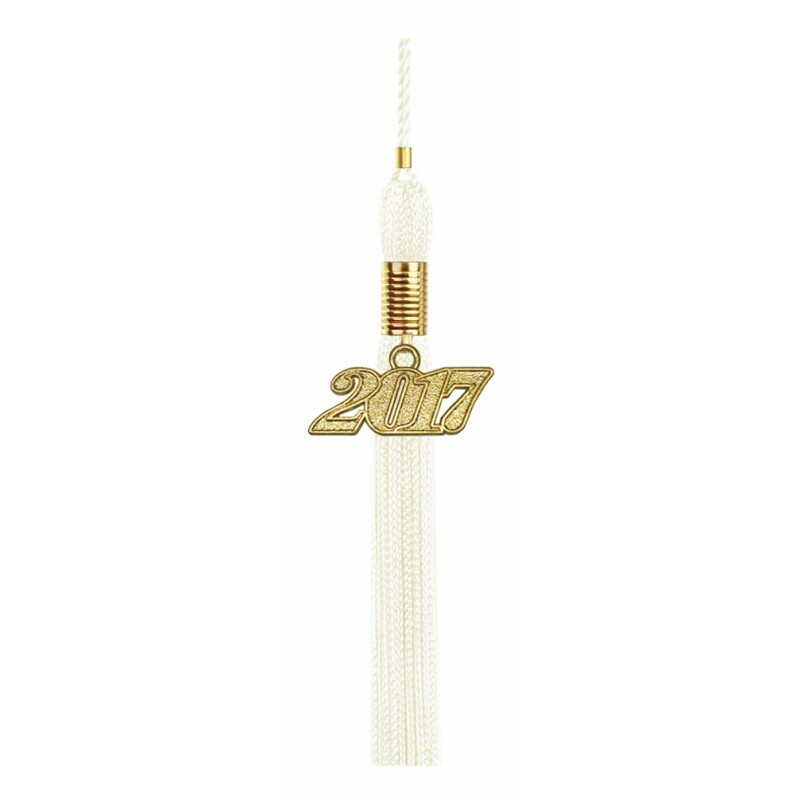 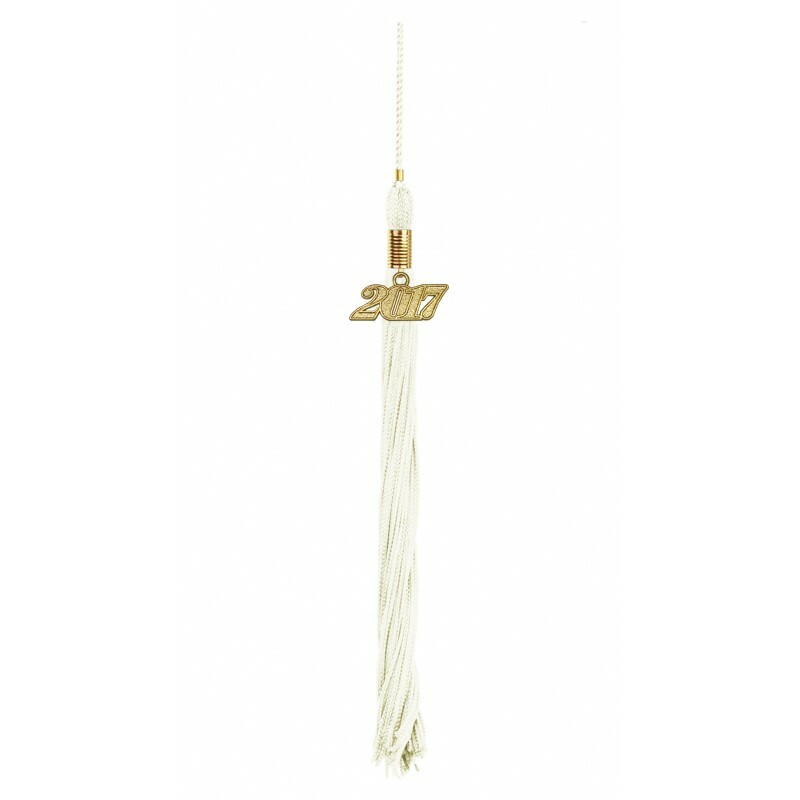 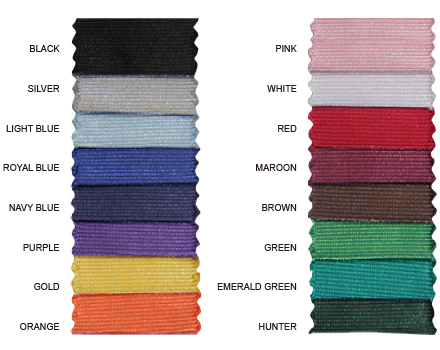 The mortarboard cap is 9.4"sq and elasticized for a snug fit, the tassel comes with a current year date. 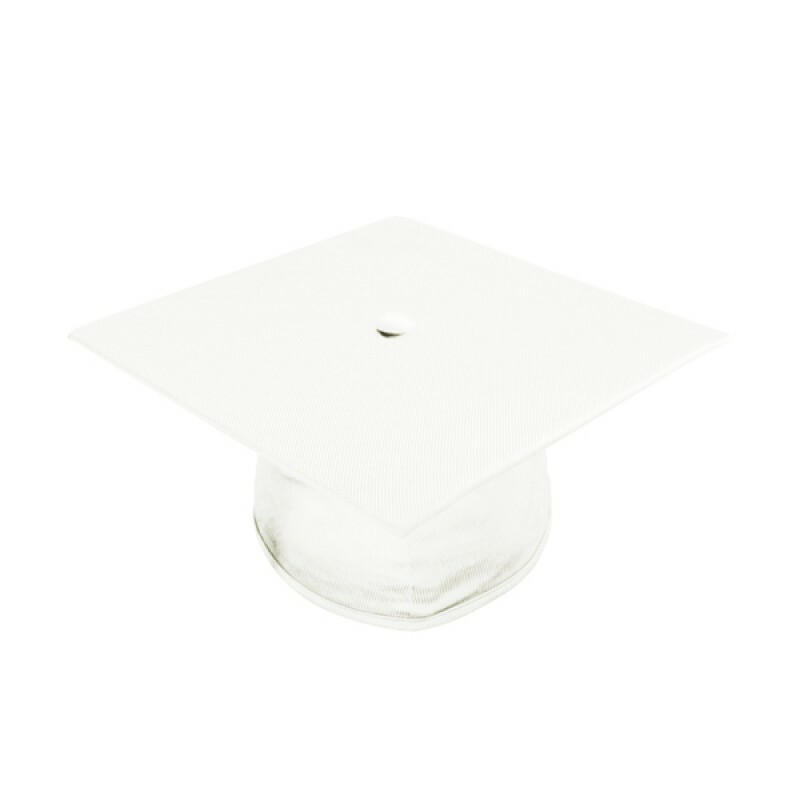 Gradshop offers the best value for money on all packs and huge discounts on bulk orders when shopping online.